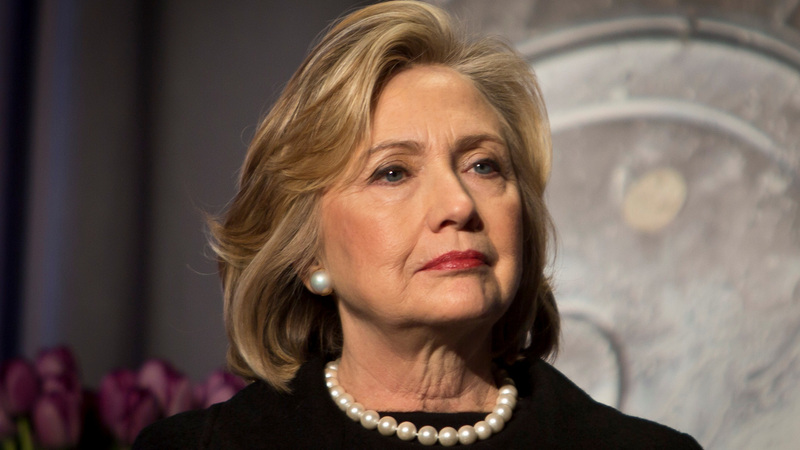 BROOKLYN, New York (WABC) -- Former Secretary of State Hillary Clinton will deliver the commencement speech to this spring's graduating class of Medgar Evers College in Brooklyn. During the ceremony, which is scheduled to take place at the Barclay's Center on June 8, of MEC will present Clinton with an honorary doctorate. "We are absolutely delighted and honored that Secretary Clinton will grace our stage at our 46th commencement," MEC President Rudolph F. Crew said. "She has had an outstanding career as a public servant, breaker of barriers and champion of many good causes. We are eager to have her share with our MEC family and their families and friends the wisdom gained during her remarkable journey." The majority of MEC's student body is comprised of women, and several of the students are also first generation college students who balance academics and employment.